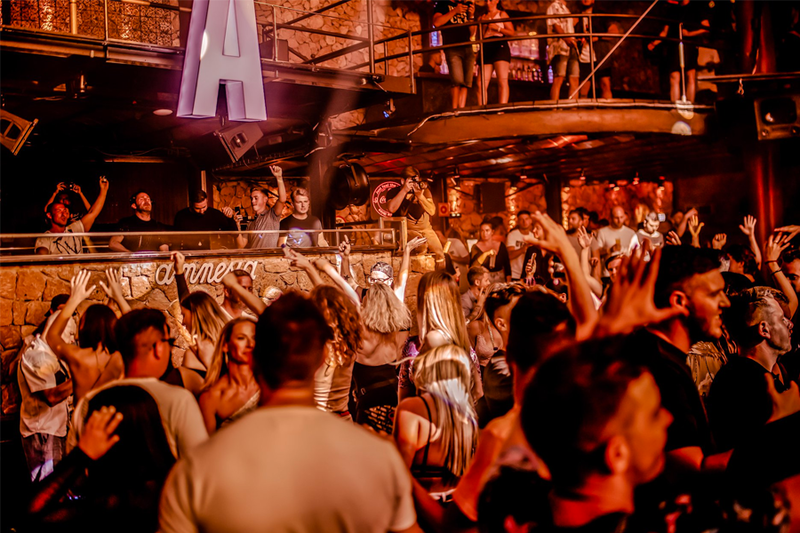 From humble beginnings back in 2014, ABODE have grown out from their home inside London's Studio 338 to hosting two festivals (one in London, the other and in Malta), a record label and a residency at Ibiza's Amnesia nightclub. 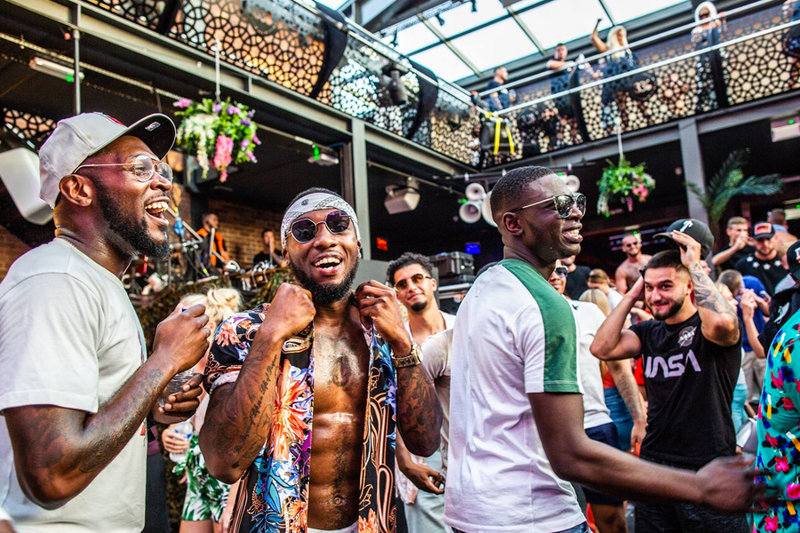 With ABODE in the Park returning to London this weekend, we thought it an ideal time to catch up with the brand's co-founder, Kai, to chat about another momentous year for the now global promoters. Hey Kai, thanks for chatting with us. How're the preparations coming along for ABODE in the Park? Hey guys, nice to talk to you. Things are coming along really well, lots of the usual positive stresses of running a festival. Lots of meetings, constant communication, insane amounts of buzz. It’s like the run-up to Christmas. Is it a much smoother planning process this time around after your debut last year? Do you feel more relaxed? I don’t think you can ever call it smooth or relaxed; there’s always some teething problem in the buildup or obstacle of some kind without fail. I think if it were smooth and relaxed it would make for a really sub-par final product. We have gone so much bigger and bolder this year with more stages, more acts, more ideas and bigger intentions and we are definitely feeling the pressure that comes with that but we wouldn’t change it for a second. What are you most excited about for this edition? This year we have created so much more opportunity. The opportunity for more people to see more of their favourite artists, the chance for more local DJs to play a major UK festival, the opportunity for more amazing memories than ever before. I guess you could say I’m looking forward to seeing the fallout afterwards and the positives that come with creating all of those experiences. Of course, this isn't your only festival now. You went over to Malta in the summer to host ABODE on the Rock. How did that go down? ABODE on the Rock was phenomenal, it was such an amazingly intimate experience but on a large scale. 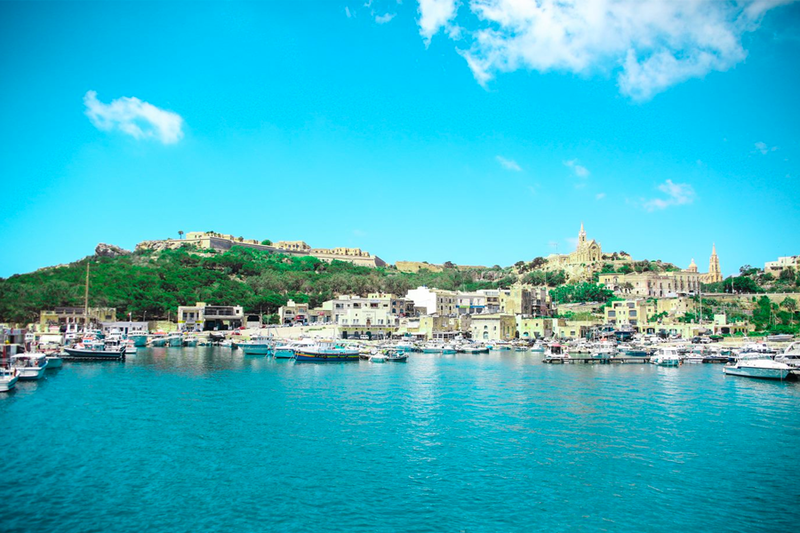 Malta, Gozo and Comino offer some of the most beautifully scenic sights I’ve ever experienced in my lifetime. Take that, add some fantastic weather, wicked music and tonnes of people there for a good time… You do the math. Will it be returning next year? 100%. Just as we have done with ABODE in the Park this year, we plan to go bigger and better over there next year. We always look to improve continuously, not just for ourselves but for those that decide to spend their time with us. It's hugely impressive you've managed to make the leap into festivals, and a testament to the reputation you've built that people keep coming back primarily for the ABODE brand - you started out billing DJs as "special guests". 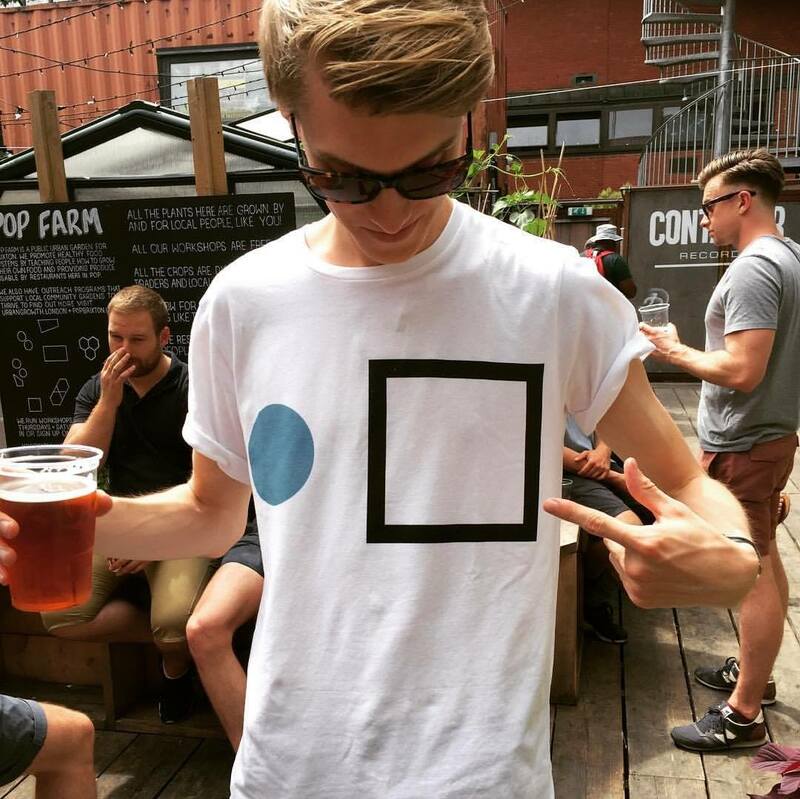 What do you think it is about ABODE that makes people keep coming back, regardless of the lineup? I think we are at that fortunate stage now where we have created something so individual within an extremely saturated market. As much as I always go back to referencing the meaning of ABODE for people you can tell it does feel like home to them now. Did you ever imagine you'd be here when you started out in 2014 – two festivals, an Ibiza residency, a record label? It’s crazy, isn’t it? One minute you’re jumping in at the deep end and before you know it you’re mixing it with the big guys. It has honestly been the most surreal yet fulfilling experience, and not one I could have ever predicted. There must have been some struggles along the way? According to Frederick Douglass, "If there is no struggle, there is no progress." He was right, there have some been some hammer blows along the way, I think the hardest one was Studio 338 burning down and Tomas sadly losing his life. We lost our home and a well-known, beloved member of our community. It was a dark time. There have been so many it’s honestly impossible to name them all here. Seeing ABODE on the Terrace is up there, along with ABODE on the Rock, ABODE in the Park and our first party back at 338 after the re-opening. Is it true you started ABODE in response to what you saw as an increasingly violent clubland? In a way, yes, but not entirely. We wanted to create something special for people that satisfied their needs, rather than putting a huge mixed bag on the table and letting people take what they wanted from it. I briefly mentioned earlier the record label. You actually released an Ibiza compilation album this year. Did you feel a label was the next logical step for you guys? And how was the transition from party to label? It felt natural, and we got to the point where we just felt like no matter what we did we were missing something. Starting the label is one of the best decisions we have ever made, not only because we have created an additional platform for our residents to excel themselves really but also another great outlet of tasteful music for consumers. Charity is another big part of ABODE – you've done multiple fundraising parties over the years. As well as the focus on your resident DJs. Have you always been such a giving person? I haven’t always been the person I am today, and I will always make no secret of that. I think in a way I have been very fortunate as ABODE has helped me to recognise a better version of myself. It has helped me grow and adapt, my perception of value and happiness are very different from what they were once upon a time. Going from working in the city to having virtually nothing with a newborn child, to now being able to live in Ibiza with my son and my partner and being life-comfortable. That kind of chain of events has excellent effects on you as a person and how you see the world. And finally, is there anything left on your ABODE wish-list that you'd like to tick off? A dream location for a party? I would say ADE as we're doing that in October. Honestly though, I want ABODE to reach as many people on this planet as possible. Be it through music or charity, I want us to positively impact as many lives as humanly possible. People being happy and enjoying ‘life’, whatever that means to them means the world to us. ABODE in the Park takes place on 23 September 2018. Find out more on our guide here.